Michelin sells more tyres around the world than any other manufacturer. Its tyres can be bought in 170 countries. Known worldwide through the Michelin Man, or Bibendum, Michelin is an iconic brand that stands for exceptional safety and comfort. Michelin has developed over 3,500 types of tyre for vehicles as diverse as bicycles, aircraft, cars and the NASA space shuttle. Engineered for outstanding durability, Michelin tyres have earned a reputation for resilience and long life. 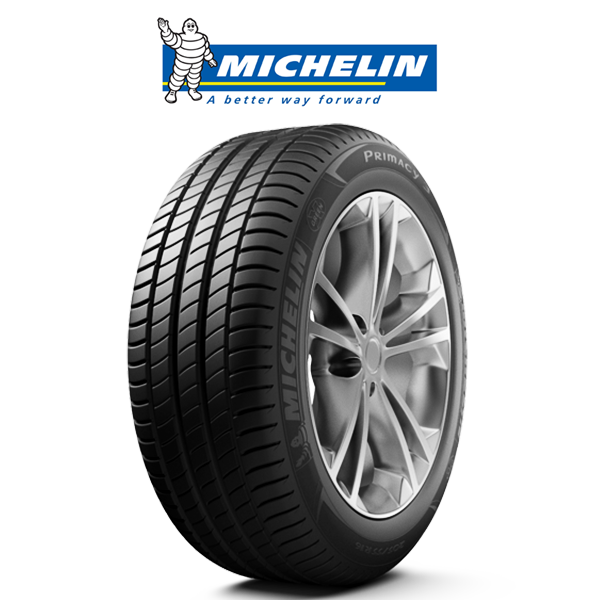 Michelin’s wide range delivers the classic Michelin smooth, quiet ride for all types of vehicles and applications. 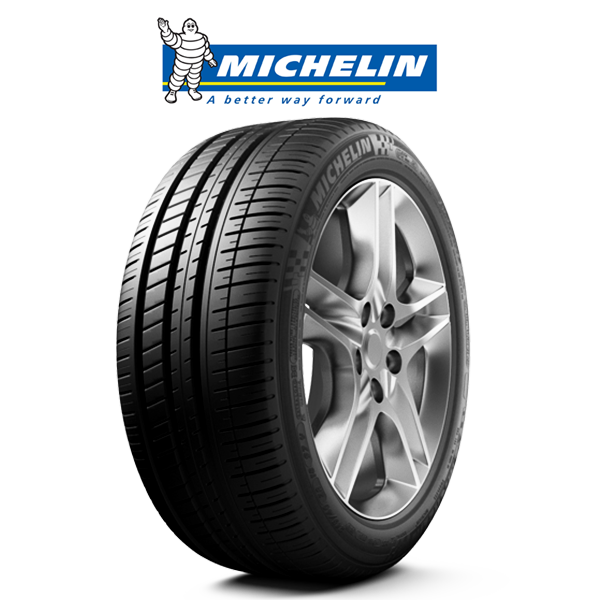 Many Michelin tyres incorporate Green X low rolling resistance technology, a silica compound that delivers increased fuel efficiency without sacrificing performance, tyre life or comfort.